In the last lesson we took an in-depth look at Coltrane Changes and how they work. We talked about two types of systems that Coltrane used: the Three Tonic System and the Four Tonic System. If you haven’t checked out Understanding Coltrane Changes Part 1, don’t go any further until you have! Understanding that information will be vital in helping you understand this lesson. Now that we have already checked out two of Coltrane’s innovative original compositions, Giant Steps and Central Park West, it’s time to take a look at how Coltrane applied his changes to common jazz standards. This is where things get really interesting. Essentially you can apply Coltrane Changes to any jazz standard if you understand how it works. “Coltrane Changes” Before Coltrane Changes. This last week I received an email from a regular Learn Jazz Standards reader after he had read Part 1. In his email he pointed out that the bridge of Have You Met Miss Jones used a Three Tonic System descending in major 3rds much like Coltrane’s, and he’s absolutely right! Notice the Three Tonic System: Bbmaj7-Gbmaj7-Dmaj7. They are all connected to each other by descending major 3rds like in Giant Steps. The bridge to this tune is a great gateway into Coltrane Changes. Let’s take a look at a few popular jazz standards that Coltrane applied his changes too. These tunes are considered contrafacts: compositions that are based off of the chord changes of other existing compositions, even though the chords are essentially re-harmonized. Formula: Three key centers cycle by descending major 3rds and are connected by a dominant 7 chord a minor 3rd up (the V chord of the next key). First take a good look at the original changes and then compare Coltrane’s. The first thing to notice is what the first chord is and what the end target is. Both are enclosed by rectangles: Fmaj7 is the starting chord and Cm7-F7 (leading to Bb) is the target. Then observe that the first chord and target is the exact same on both sets of changes. This is the key! Coltrane applies his changes by identifying key points in the tune and connects them with his changes. Now note the Three Tonic System that he uses to connect the first chord and the target: Fmaj7-Dbmaj7-Amaj7. It follows that same descending major 3rds connected by ascending minor 3rds formula we just talked about. To arrive at the target, he continues to follow his formula by going up a minor 3rd from Amaj7 to C7, and turns the C7 into a Cm7 in the next bar for a seamless transition. Again, study the original changes first and then compare with Coltrane’s. The first chord and targets are also the same on both sets of changes. The Three Tonic System is now in Bb: Bbmaj7-Gbmaj7-Dm7. The part to take special notice to here is the Dm7. Instead of using Dmaj7, he changes it to a Dm7 so he can start the turn around back to F in the next A section. This may have enlightened you somewhat on how Coltrane applies his changes to this tune, but to really understand this you will need to see another example. As before, the first chords and the targets are really the same for both sets of changes. 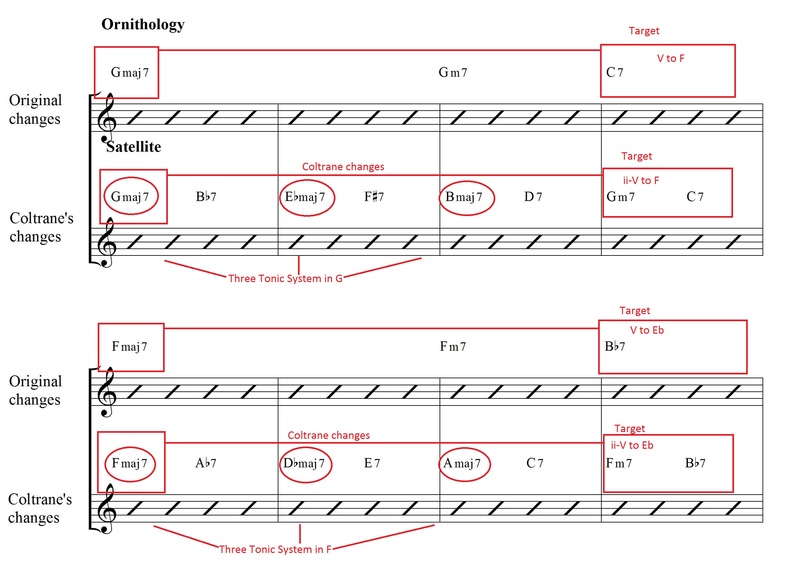 The targets on the original changes are the V chords leading into the next key, while Coltrane’s simply adds a ii before the V. They both serve the same function of resolving to the next key center. The Three Tonic System follows the same formula as Giant Steps, but approaches the target even more seamlessly than in 26-2. The C7 serves perfectly as the V chord to the Fm7 in the last bar. Take some time to study these two tunes and play the chord changes on a guitar or piano if you can. 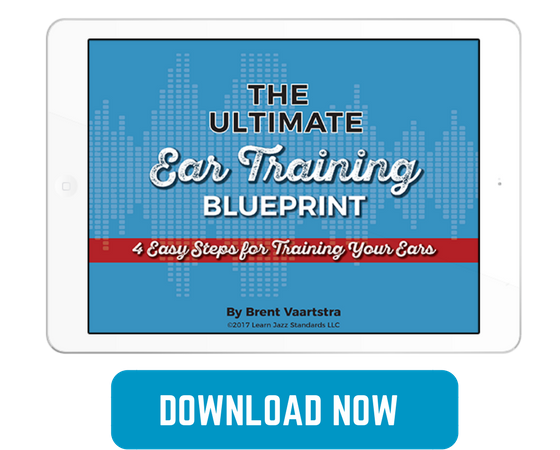 Hearing will really help you truly learn. So far we’ve only looked at examples where the tune started on a major 7 chord, but what if a tune starts on a minor 7 chord? More specifically, how does Coltrane apply his changes to a tune that starts with a ii-V-I? The first 4 bars of the original changes are a simple ii-V-I in the key of D major. To start the cycle, Coltrane approaches the V chord of Bbmaj7 by a chromatic half step: Em7-F7. This half step movement allows the cycle to begin. Note that the Three Tonic System is in D major but starts on a Bbmaj7. The first chords and the targets are the same on both sets of changes. The interesting part is the target chord, Dmaj7, is also the last chord in this three key center cycle. Instead of the Three Tonic System beginning with the first chord it ends with the last chord. Hopefully these examples help you understand how Coltrane applied his changes to common standards. 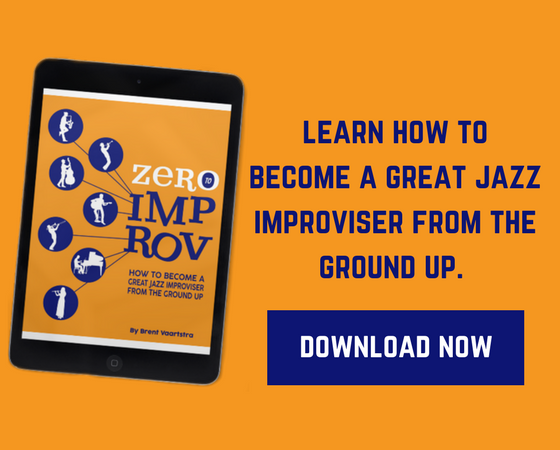 In the next lesson I’ll give out a few tips on how to improvise over Coltrane Changes. 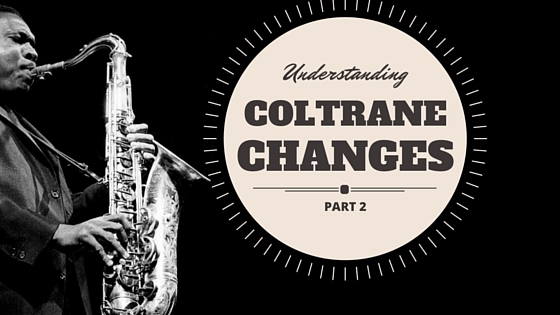 Check out Understanding Coltrane Changes Part 3. 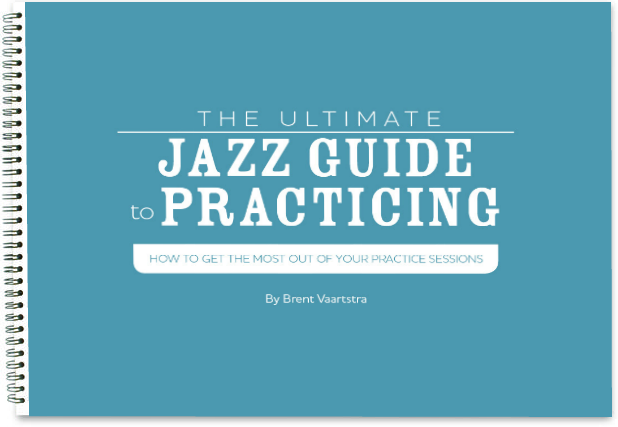 Think you understand how to apply Coltrane Changes to jazz standards now? Here’s the challenge: Take any jazz standard of your choice and apply Coltrane Changes over it. Once completed, email it to us at [email protected]. We look forward to seeing your submissions!